This cute gift teddy basket is definitely meant to be presented to your girl. The cuddly pink color of the basket and the cute teddy will really help you impress her. 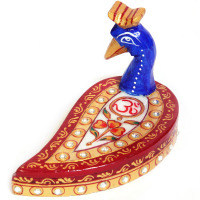 This cute gift teddy basket is definitely meant to be presented to your girl. 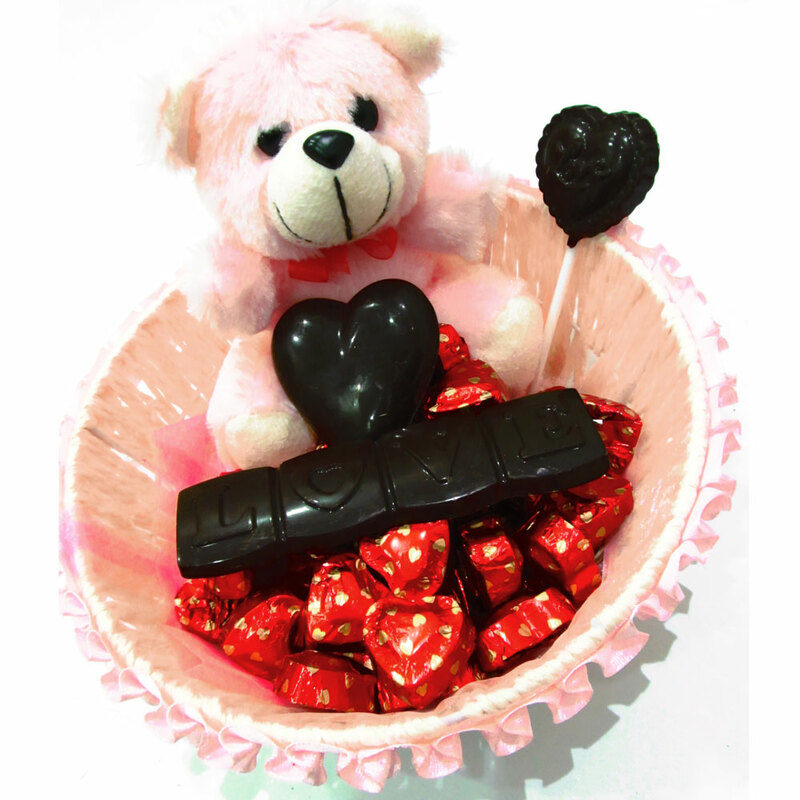 The cuddly pink color of the basket and the cute teddy Read More..will really help you impress her. The other items of the basket include 35 heart shaped chocolates, I Love You bar, one love candy and two big hearts. Really something you can’t afford to miss. Show Less..